60% of customers view life as a continuous series of behavior change projects. They are on a never-ending hero's journey toward better versions of themselves. They spend over $4T/year on products that help them get healthier, wealthier and wiser. They are Transformational Consumers. Their real-world behavior change journey is riddled with insights for innovation, brand, digital and content strategies that create lifelong love affairs with the companies that serve these people. 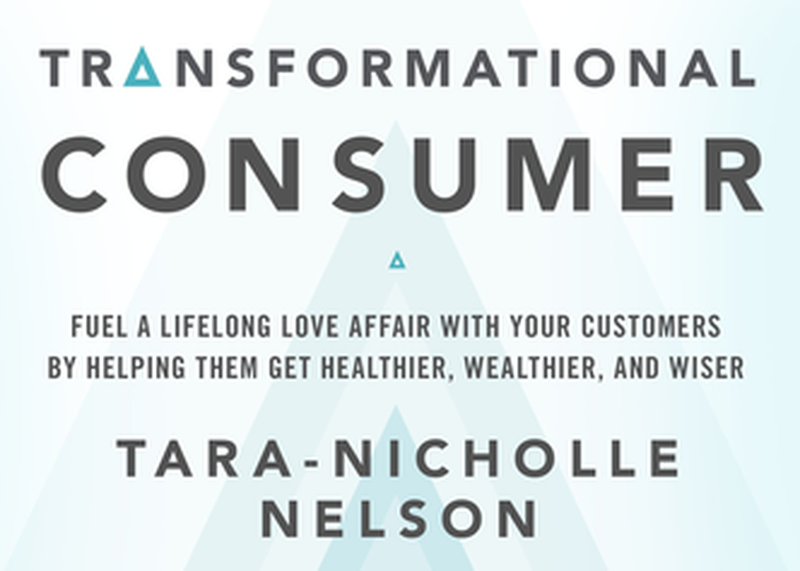 Nelson, author of The Transformational Consumer, will share actionable digital trends, product and marketing insights from this very human, very heroic journey.